Please include your name, bridal position or custom text here! 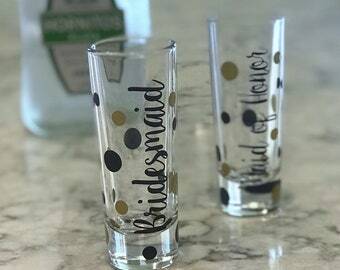 Amazing gifts for a bridal shower, bachelorette party, or just a customized gift! 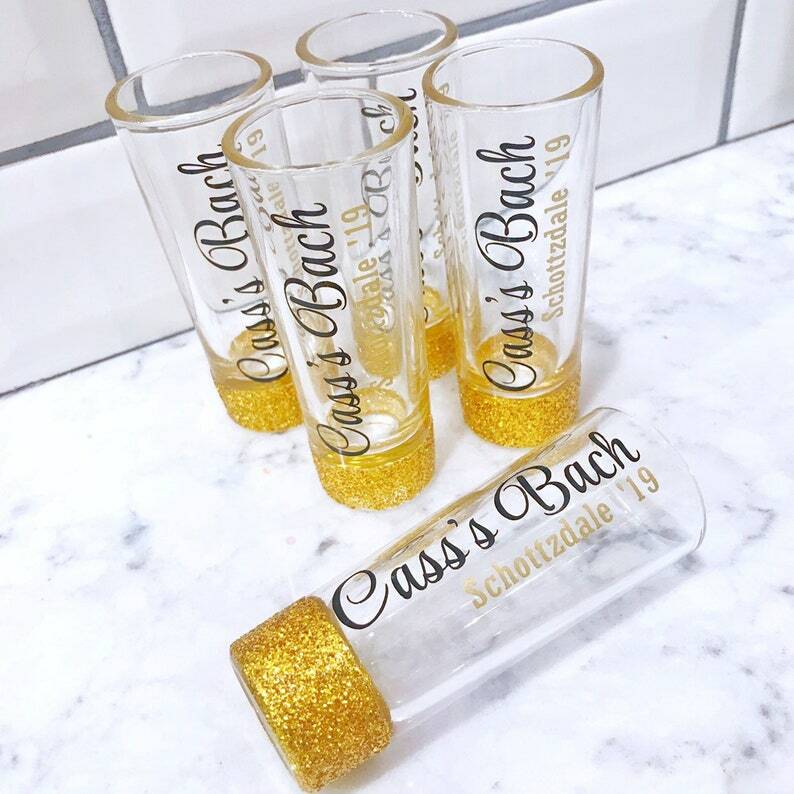 Customize your own shot glasses and have something special or to give to all your guests.